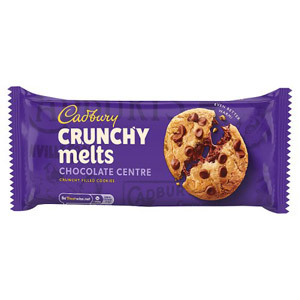 If you like your biscuits to comprise a layer (or perhaps a complete coating) of chocolate then you are likely to enjoy browsing our Cadbury biscuit section! 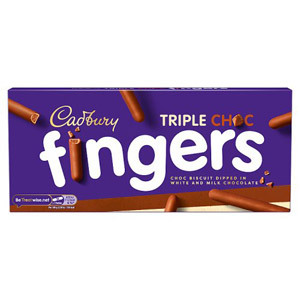 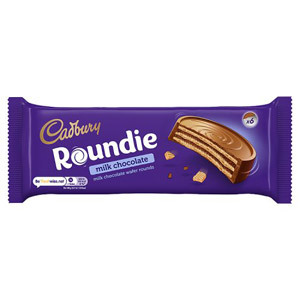 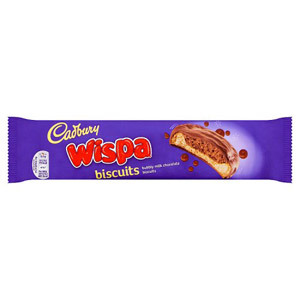 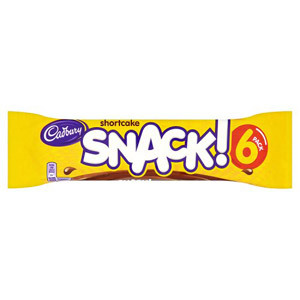 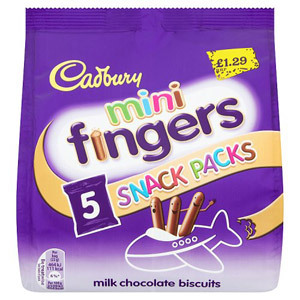 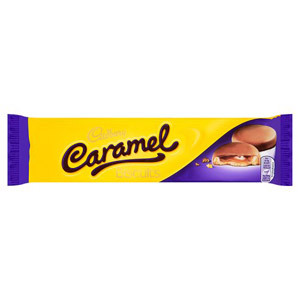 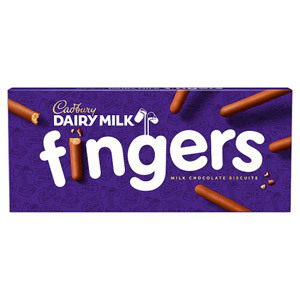 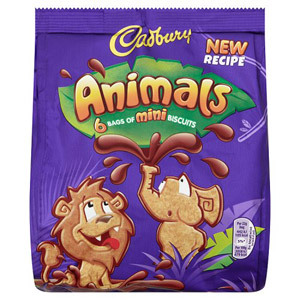 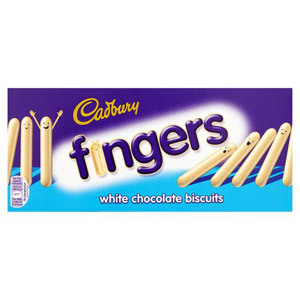 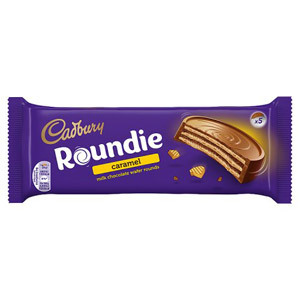 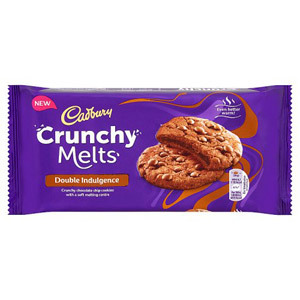 Cadbury are best known for their legendary Dairy Milk, and they have naturally incorporated this delicious chocolate into a number of biscuits - including the much-loved Chocolate Finger and the yummy Dairy Milk Biscuit. 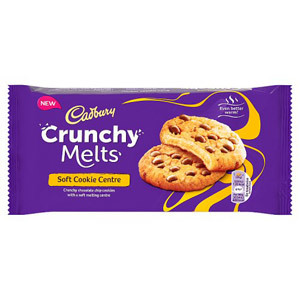 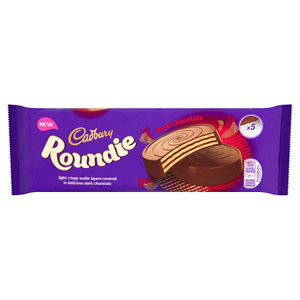 You can also enjoy classic Cadbury products such as Bournville, Crunchie and Turkish Delight in biscuit format, ideally in tandem with a nice cup of tea for a truly authentic British biscuit eating experience!